qualifications class 7th for village Candidates & 10th for city Candidates. 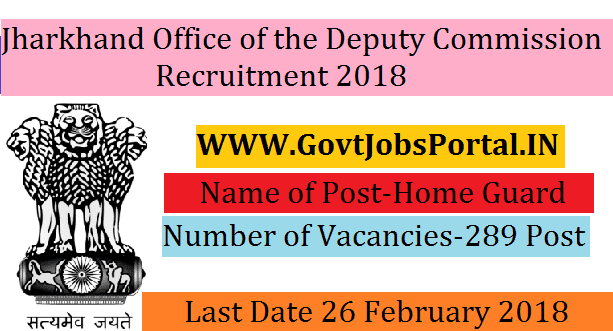 Office of the Deputy Commissioner Recruitment 2018.
age 19 years & maximum age 40 years. for applying these 10th Pass jobs in India is to apply offline. that link for online application form.